For Sale – 1979 Brown MG BGT for sale, 97000 miles. | Classic Cars HQ. 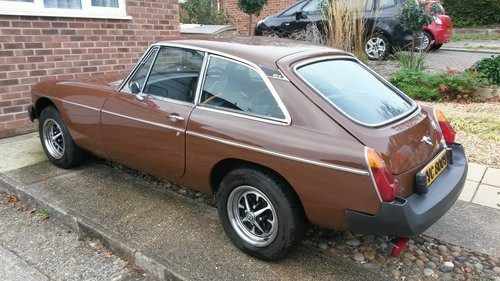 For Sale - 1979 Brown MG BGT for sale, 97000 miles. Fantastic condition inside, outside and underneath. 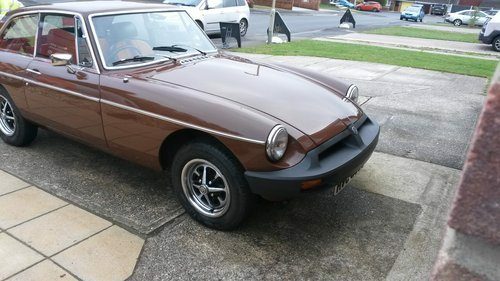 Runs very smoothly, recently done a few 100 mile round trips without missing a beat! Mechanically sound and reliable. 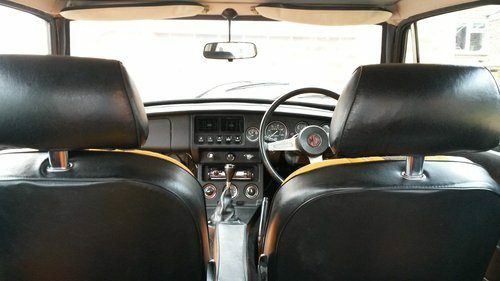 MOT until April 2019, Tax and MOT exempt next year.